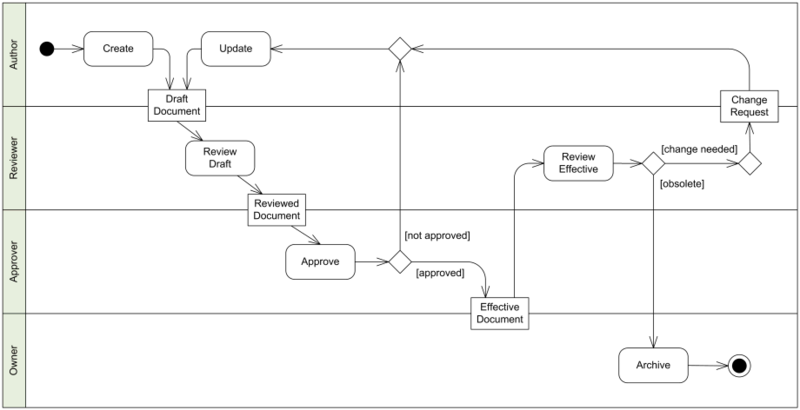 An example of the UML notation, which is widely used for software design and development, especially by software houses and consultancies. Since its creation in late 1990’s, UML has rapidly become the most popular method for software design, replacing a legion of earlier approaches. 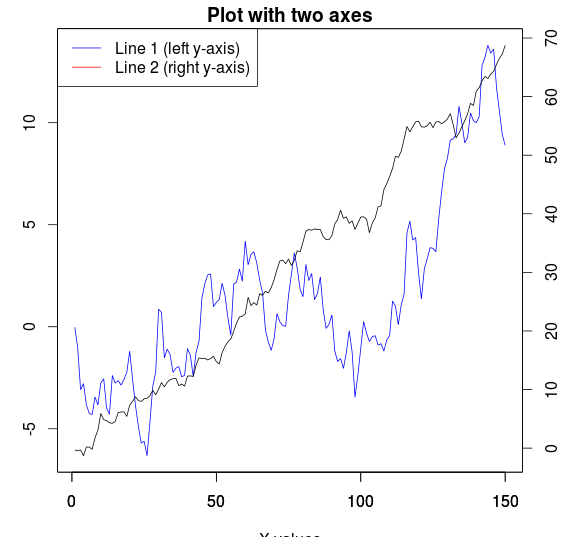 Example code to produce a plot with two y axes using R. R is available free from the R CRAN repository.